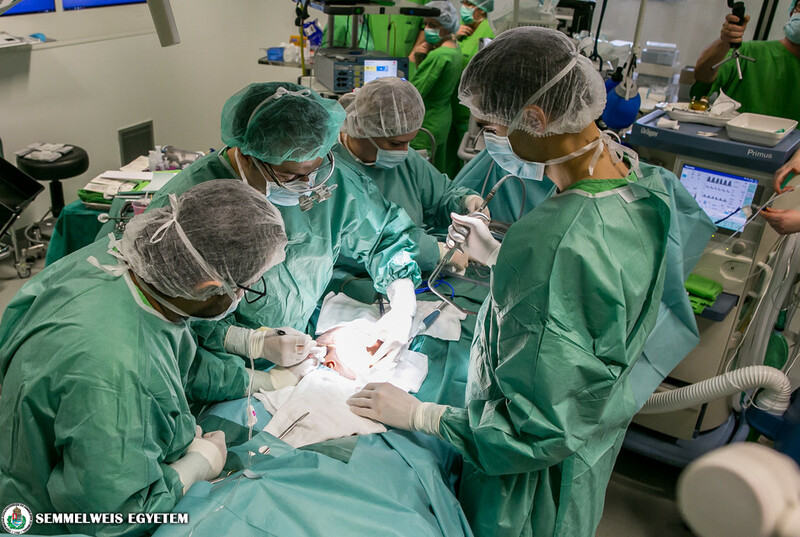 Rabia and Rukia, the two and a half year old twins, have successfully gone through the implantation of a special, Hungarian-designed tissue expander system under the direction of plastic surgeon Dr. Gergely Pataki, the founder of the Action for Defenceless People Foundation. 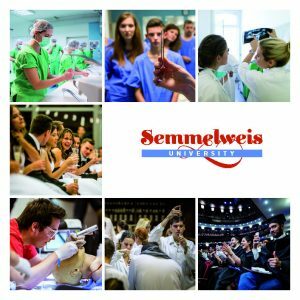 The operation was performed on January 25 at Semmelweis University, with the participation of the university’s staff. The twins are in good health and have been allowed to leave the clinic. Following detailed consultations between the foundation and the university, Rabia and Rukia arrived in Hungary with their parents on January 5 in order to go through the diagnostic and preliminary tests needed for the final cranial separation operation, as well as the special plastic surgery operation, at the various departments of Semmelweis University, with the support of the Ministry of Human Capacities. In the weeks leading up to the operation, the children went through general pediatric, laboratory, radiological, as well as infectiological examinations and tests at the university. The current, special plastic surgery operation represents the second phase of the series of operations to separate the craniopagus (joined at the skull) Bangladeshi twins, and it entailed the implantation of so-called expander implants. Over the coming weeks and months, a team of physicians comprised of experts from the various affected medical fields will decide, based on the continuous monitoring of the results, on the possibility of conducting further examinations or operations in Budapest before the final separation. The first part of the series of operations – in a scientific breakthrough procedure, the endovascular separation of the main sections of the large veins of the brain – was completed in 2018 in Bangladesh under the direction of Dr. István Hudák, a contributor to the Action for Defenceless People Foundation.